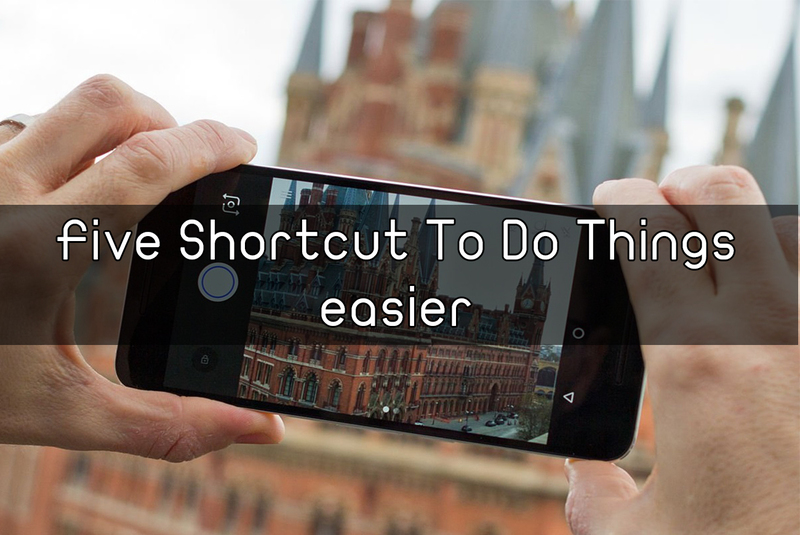 We love android, and we use it everyday in our devices so how about 5 shortcuts which can make you able to do certain actions faster?. 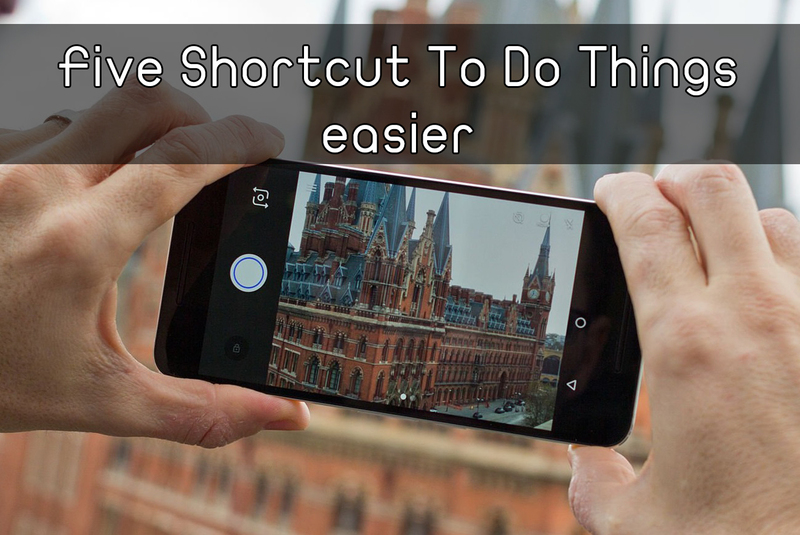 These are 5 Android Shortcuts To Do Things Faster. To turn on the Do Not Disturb Mode in your Android device which is running on Marshmallow 6.0 all you have to do is press and hold the volume down button. 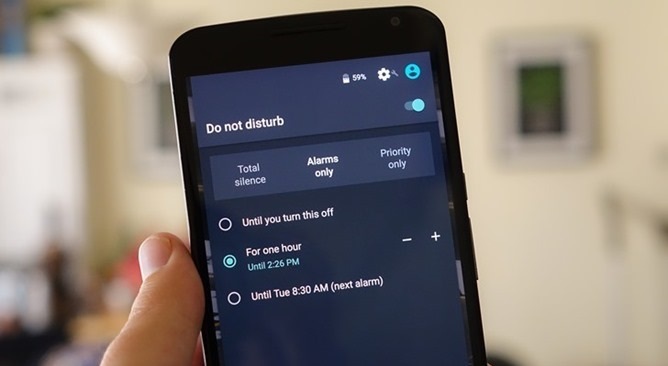 This is also for marshmallow users only , you can launch the camera app by double clicking on the Power button. Instead of using the refresh button on the left of the address bar, you can refresh the webpage by just pulling down the page. The usual way to get the app info is going to settings then Apps and you search for the app you plan to see its info. instead of doing that , you can see all the useful data information about any app which include , data consumption, notifications pop up,how much storage it does use…etc by opening the application tray ,then tap and hold the app icon, then slide it up to the “App info” and finally release.